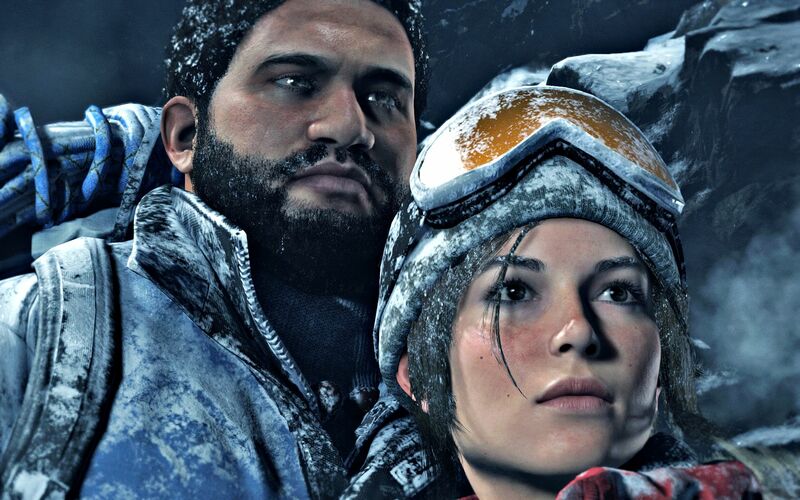 Rise of the Tomb Raider is a sequel to Tomb Raider 2013,exclusive to Xbox one for one year. Story : Without spoiling too much of the story, Lara is devastated by the death of her friends. She continues to follow in her dads footsteps to find a mysterious object called” The Divine Source”. This powerful ancient artifact have the power to change the world and give you immortality. There is a ruthless organization called Trinity, and they will not stop until they find “The Source”first. 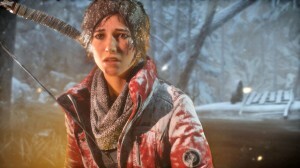 Gameplay/Controls : Rise of the Tomb Raider has familiar gameplay elements from the 2013 reboot, various quick time button prompts and similar weapons. Also the game features larger areas to explore, Syria and Siberia wilderness are the new locations. 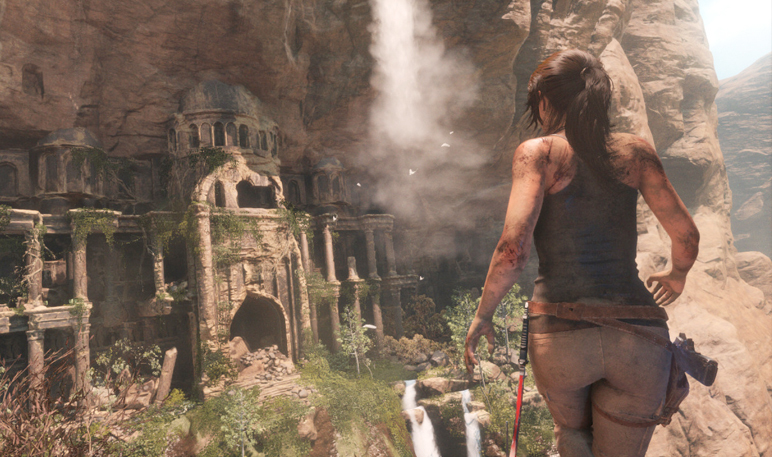 The gameplay is very realistic Lara touches and reacts to everything in the environment. Also the camera angles are very well done you can control the camera with right analog stick at anytime. 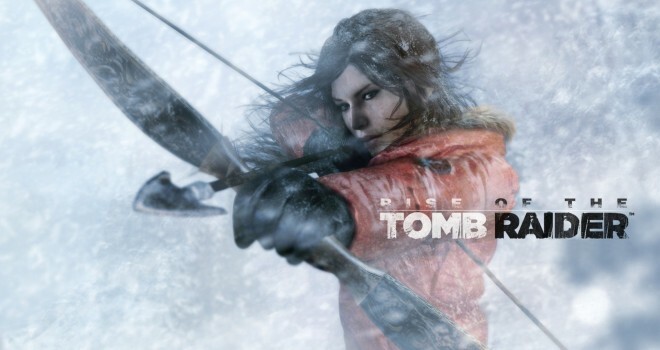 Rise of the Tomb Raider is divided up into hub spaces where you can do side missions, such as optional Tomb discovery and side quests from some of the villagers throughout the game. I must say that the shooting mechanics could be better at times its feels a bit off balance. Overall the controls and gameplay are amazing, another thing to note is the AI in this game is so smart enemies will flank you, and communicate with each other saying “She Is Reloading Kill Her”. There is a new gameplay element you can now hide into the bushes and do what i call a Metal Gear Solid stealth kill. Lara can upgrade her weapons and skills by finding coins and killing animals as well as changing into different outfits. Graphics: Fantastic job by Crystal Dynamics, Rise of The Tomb Raider looks very realistic and the attention detail is stellar. The game runs at 1080p 30fps depending on how much things are happen on screen,the frame rate will drop But not significantly. The cut scenes or very well done and Lara looks amazing, every cut and bruise she gets it looks amazing. The Weather effects are the best i have ever seen in a game from the snow storms to rain and the blinding lifelike sun. Lara at times will shiver and hold her self with it gets really cold, the snow on her clothes and her face is just simply stunning. The environments and attention to detail on the characters is very beautiful. Traveling trough the heavy snow slows you down a bit, you can see the footprints of the animals and enemies engraved in the snow. Also the water physics when Lara swims or walks trough the snow is very detail and dynamic. 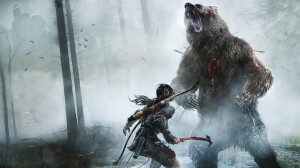 Sound: Rise of the Tomb Raider sound effects are amazing from the gun fire to the weather sound effects and voice acting was captured very well. The animals in the game sounds like there real life counterparts. There is even a bear in the Siberia wilderness, when it roars you feel like its a real bear coming towards you. 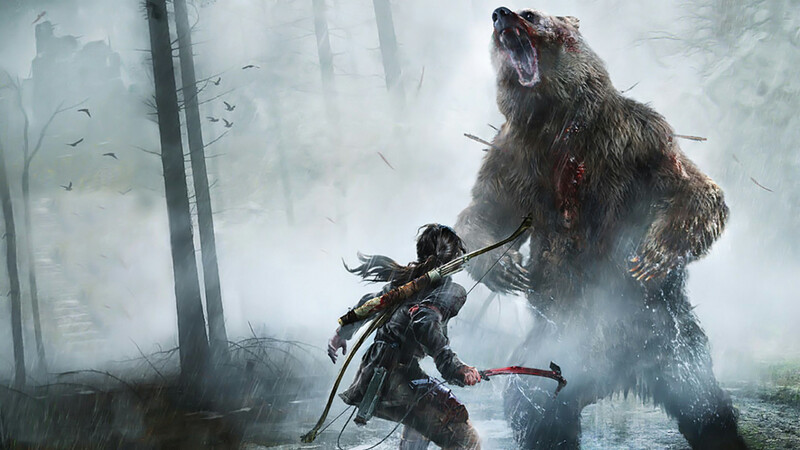 Overall: Rise of the Tomb Raider is a must buy for fans of the series, with a few minor gameplay changes and larger areas to explore. this game is definitely worth picking up. There are a few issues i had with the game, one is the shooting mechanics feels a little clunky and times. And the frame rate drops when there is a lot of enemies on screen. Applause’s again to Crystal Dynamics, they really out did themselves with this game.